Trek to Deo Tibba Base Camp is also know as the trail of the Pandavas. It is believed that the Pandavas once wandered around this path. 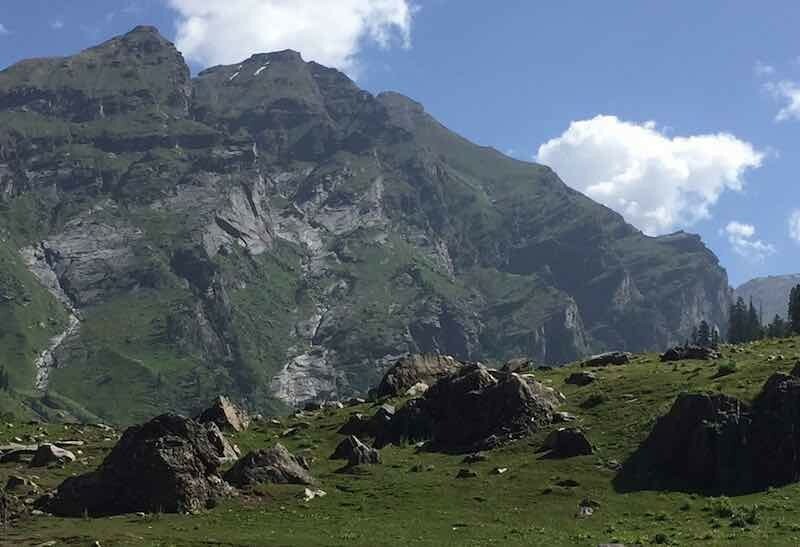 The trek is itself is very pleasant that takes us to the grazing pastures of the Gaddi shepherds and the emerald blue waters of the Chandratal Lake (4,480 m/14,698 ft) with magnificent views of Deo Tibba peak (6,001 m/19,688 ft) and its huge hanging glaciers. This is a spectacular view that make makes the trek even more alluring. Highest Altitude: 4,480 m/14,698 ft. In the morning after breakfast drive 12 km to AD tunnel point and from here trek 3 km to Chikka. Set up the camp. Overnight in tents. Today we will gradually ascend 8 km from the valley, the trail continues to the scenic campsite at Seri. Overnight in tents. After breakfast trek over moraine to the small lake at Chandratal (Base of Deo Tibba Peak - 6001 m), the origin of the river Dhugan. After spending some time at the Lake, trace the path back to Seri. Overnight in tents. Today we will trek up to Chikka. Overnight in hotel. Today we will descend to AD tunnel point from here we will drive to Jagatsukh village. In the evening we will visit heritage village Naggar. Overnight in hotel in Manali. Camping & Trekking equipments including tents, carry mat, dining tent, toilet tent. Personally trained professional guides, cook, porter/ponies to carry equipment as well as personal luggage. Forest entry and permits wherever needed. Ground support from an experienced team of adventurers and guides. Food & Beverages during the trek: Full board - Breakfast, Lunch, Dinner, Tea etc. (Multi cuisine veg/non-veg prepared by well trained cooks). Transfers and transport during the trek. Any medical expenses, evacuation, oxygen cylinder etc. Personal clothing - incl. jackets etc., sleeping bags. 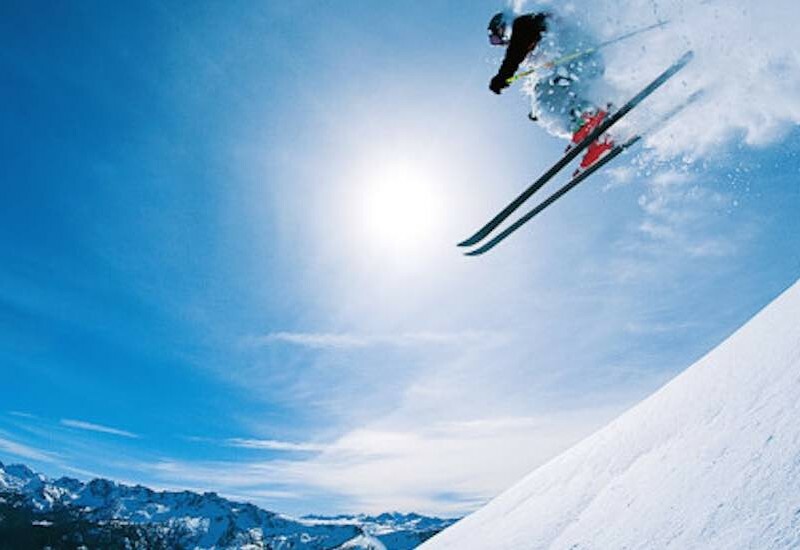 Climbing equipment such as snow boots, gaiters, crampons, ice axe etc. could be rented on request at an additional cost. Any payment transaction cost or fee. 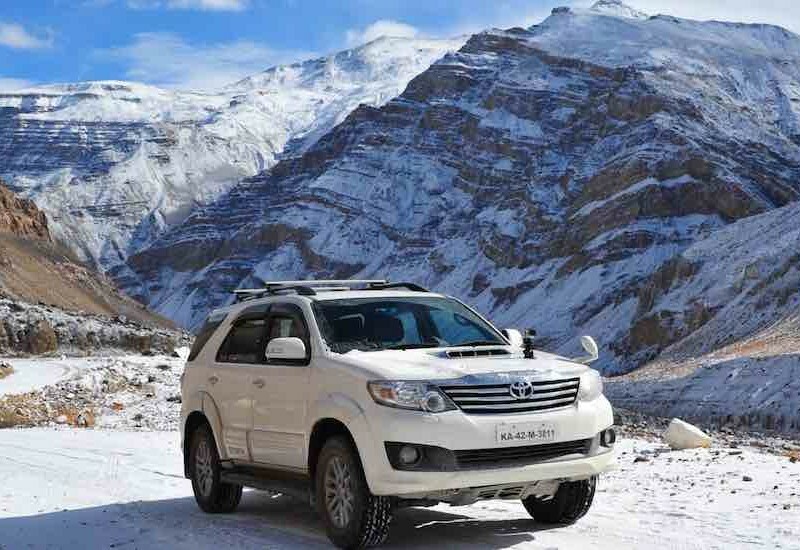 Transport for sightseeing in and around Manali and in Himachal Pradesh. Its now time to go out there and experience. Join today. Hampta Circuit trek is pleasant trek that takes us to the grazing pastures of the Gaddi shepherds and the emerald blue waters of the Himalayan streams with magnificent views of Deo Tibba peak (6,001 m) and its huge hanging glaciers. This is a spectacular view that haunts every trekker giving a unique experience. The trek to Beas Kund, the source of one of the important rivers in India is one of the beautiful hikes one could take in the Himalayas. 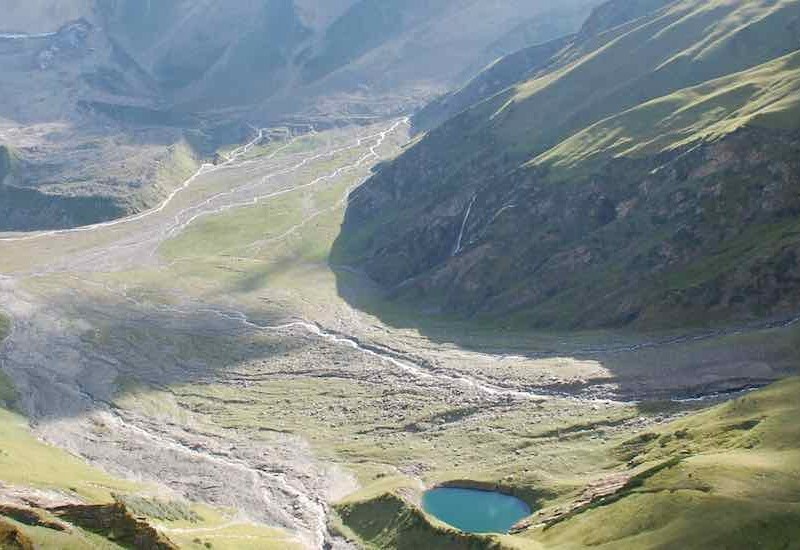 It’s a moderate trek just right for beginners, families and children who want the taste of camping in the Himalayas, bask in the green meadows, touch the snowline and glaciers under the majestic snow capped peaks and soak in the surreal beauty of the lake, Beas Kund. And to fly in the clear blue Himalayan sky against the pristine white snowy mountains is just heavenly. One doesn’t have to wait to be reborn as a bird. All one needs is a pair of skis and just wait for the winter to set in. The Essential Spiti & Kinnaur jeep safari begins at Shimla and takes you through the stunning and graphic valleys of the Sutlej, Baspa, Spiti, Pin and Chandra rivers and up and over the majestic Rohtang and Kunzum passes.